We produce: Pen, Metal pen, Ball pen and all other different functional pens. 1. 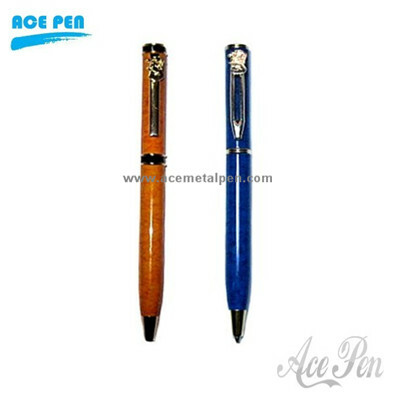 Ball pens have two sizes of 0.7 mm and 1.0 mm to choose, with the color of blue, black, red and so on. 2. Pens have two sizes of 0.7 mm and 1.0 mm to choose, with the color of blue, black and so on. 4. Metal pens can be produced by different materials, such as copper, iron, steel and plastic, and different prices with different materials. 5. Prices of samples: RMB 200-500, and will be treated as parts of the final payment if orders. 6. Printing process of Pen LOGO: Silk screen printing, Pad printing, Thermal transfer printing, laser, relief and so on. 8. After-sales service: any quality problems in our products, can be amended according to customers, and solved after the two sides’ negotiation. we sincerely welcome you to call us for negotiation and order,we will provide you the best service.